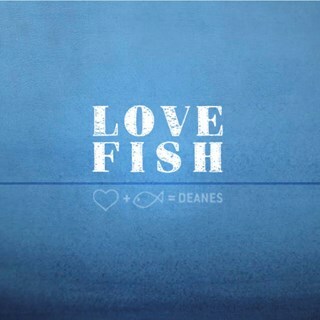 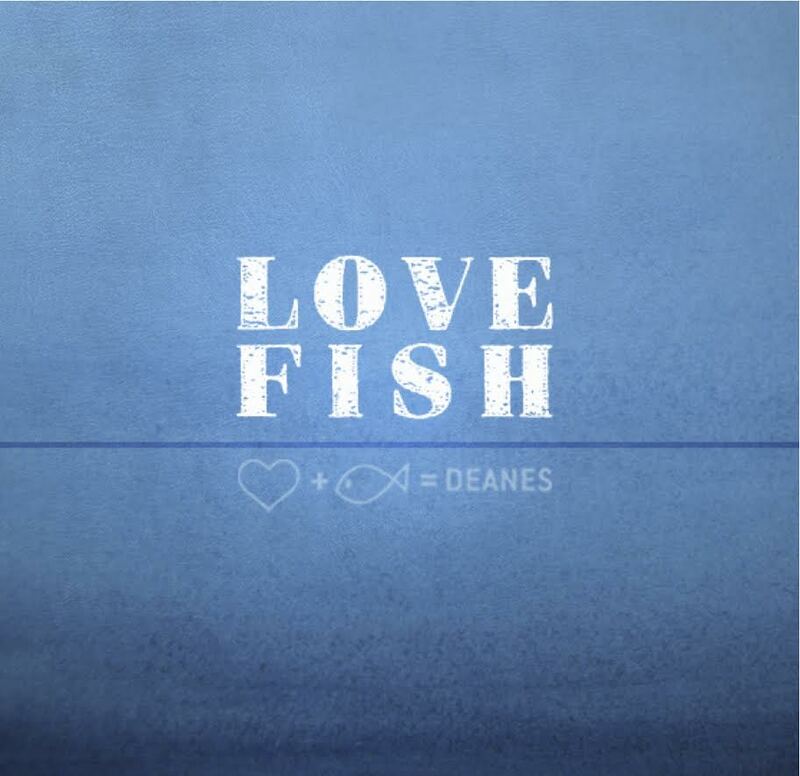 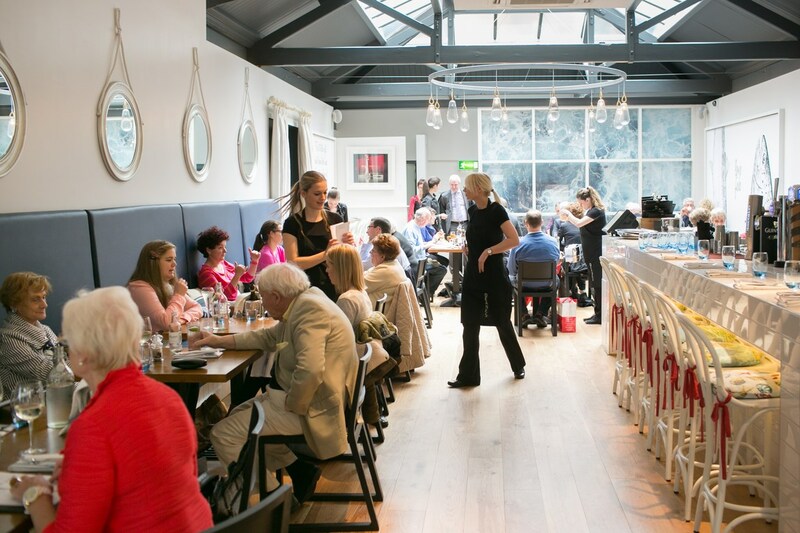 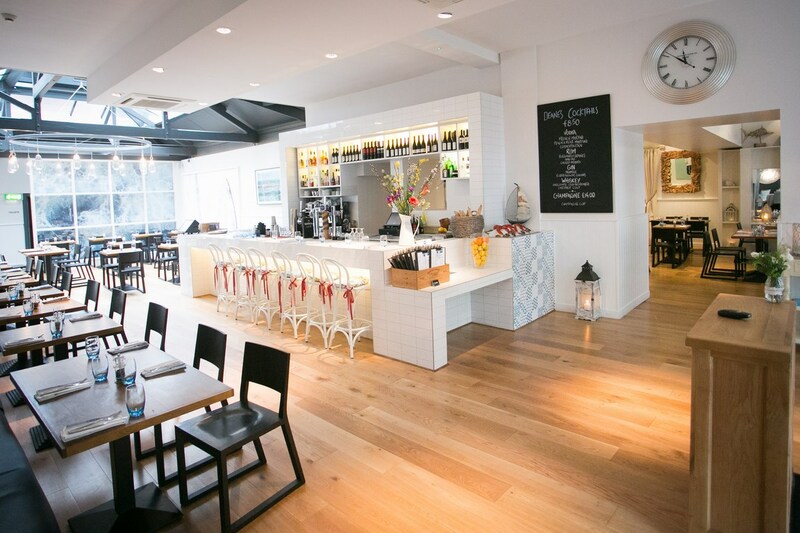 Deanes Love Fish is a totally different eating out experience in Belfast. 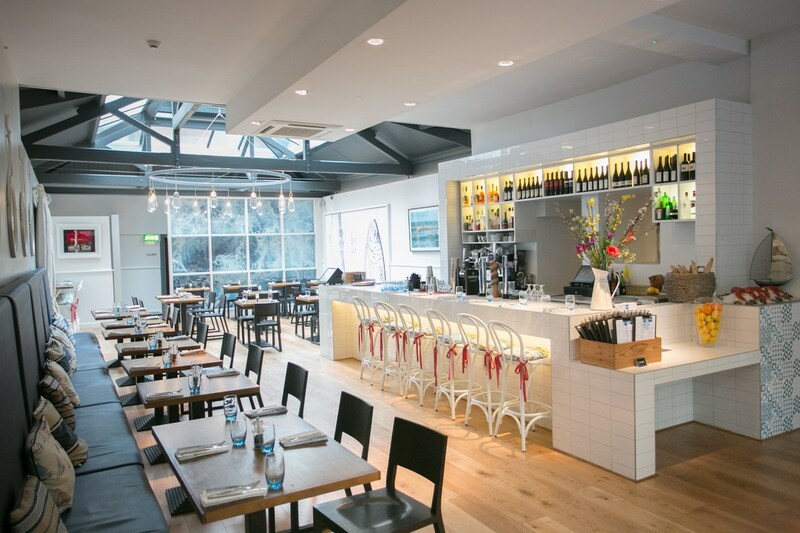 The 100 seater dining space is flooded with light from a conservatory style roof. 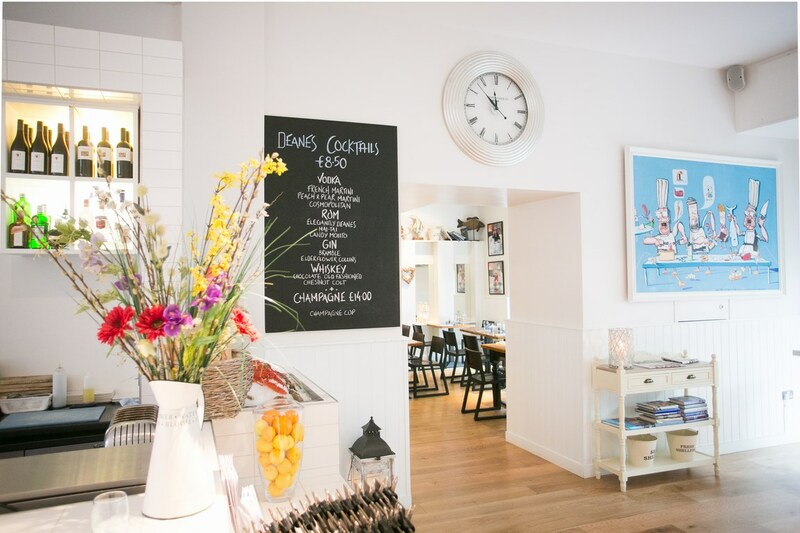 In the informal but stylish all white interior, reminiscent of a warm summer day on the coast, you will feel welcome and relaxed the minute you walk through the door. 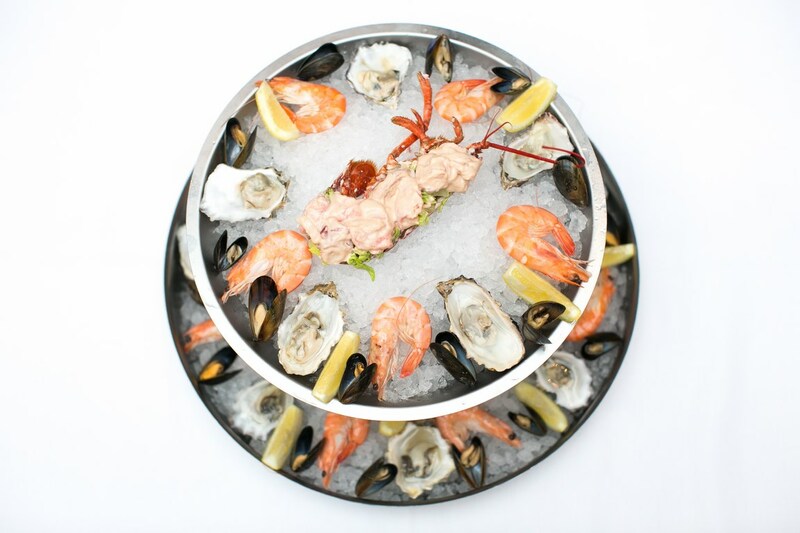 The menu predominantly serves the finest of local seafood and shellfish but with other options.